Justine Pattison has a wealth of experience both on and off camera, and has worked on TV projects for the UK’s major broadcasters and indies. From the classic diet fixes of You Are What You Eat to contemporary kids’ content for Matilda and the Ramsay Bunch, via projects with Raymond Blanc, Gordon Ramsay, The Hairy Bikers and Clarissa Dickson Wright, she has turned her hand to every style of food TV. You can see some of her work below. Justine demonstrates her flat freezing and whole-meal freezing tips to Phillip Schofield and Holly Willoughby on ITV's This Morning. Justine shows Phillip Schofield and Amanda Holden how a fresh approach to freezing can help home cooks tackle food waste. 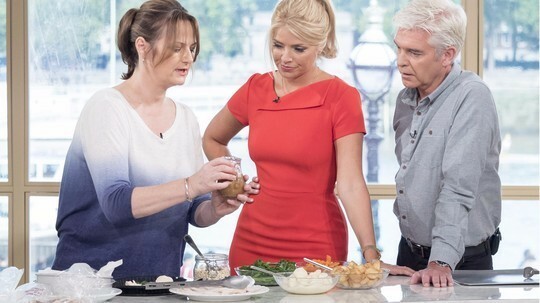 Justine demonstrated some expert tips on improving the shelf life of perishable foods to Eamonn Holmes and Ruth Langsford. Digital content commissioned by the Food Standards Agency as part of their campaign on cooking meat safely. 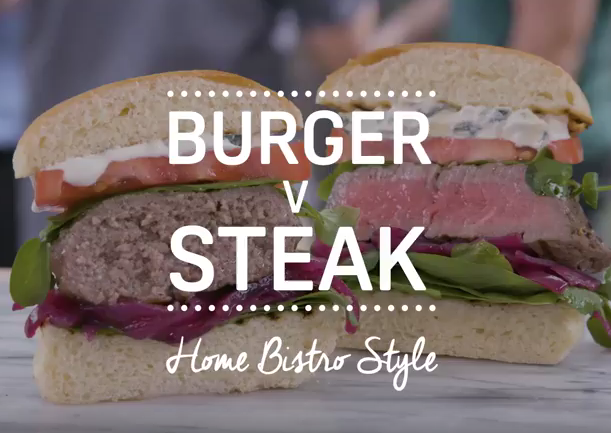 A simple split-screen technique communicates the need to cook burgers differently to steaks at home.